*NEW - St. Patrick's Day Parade! A spirited group of Raptor players, coaches & parents marched in the St. Patrick's Day parade in Dublin again this year. We carried the Raptor banner, gave out fliers, candy and this year added a Raptor cheer every 100 yards or so. We got lots of applause from the crowd. 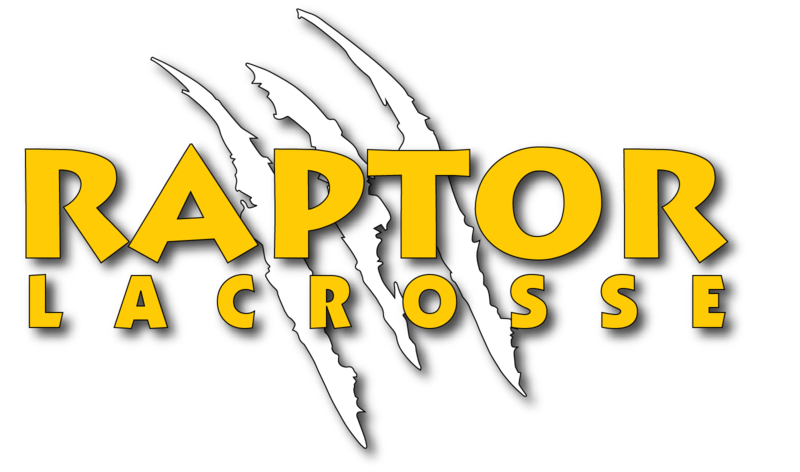 Many thanks to coaches Sherri Osmond & Steve Hongkham and the Raptor players and parents who got up early to show their Raptor pride! *Volunteer Hours - WE STILL NEED YOUR HELP!! !